Last year, I had the chance to speak to garment-factory workers who were participating in BSR's HERfinance pilot project in India. Listening to their stories, I knew that even though the pilot was only halfway through, HERfinance was having a meaningful impact on their lives. Today, after two years of piloting HERfinance in India—a program we launched in late 2012 with a grant from The Walt Disney Company—we are releasing a report on the results from more than 500 surveys conducted with program participants in 11 garment factories. 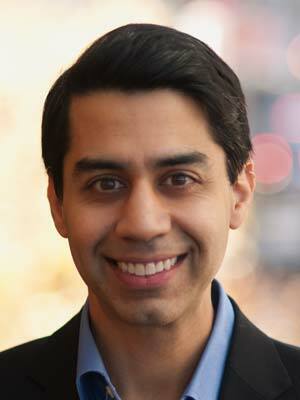 These quantitative surveys confirm what I had heard from people in the program: HERfinance has positively affected the financial knowledge, behaviors, and confidence of participants and has also improved workers’ perceptions of their employers. 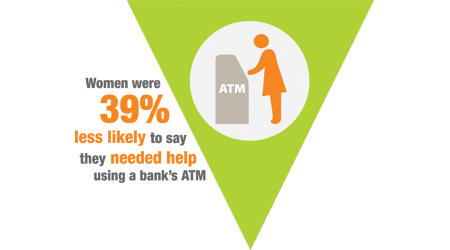 Our surveys revealed that there was a 39 percent decrease in women saying they couldn’t use an ATM and a 23 percent increase in women saying they made decisions about what to do with their salaries, as opposed to someone else. 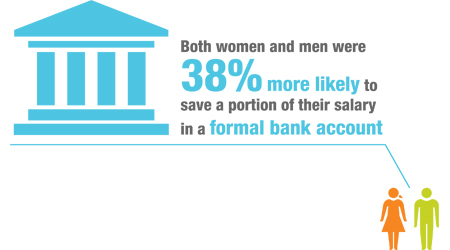 Both men and women were 38 percent more likely to save their salaries in a formal bank account, and 91 percent said their rates of saving increased through better financial planning and budgeting behaviors. Among both men and women, there was a threefold increase in workers saying they felt comfortable they could meet their families’ needs with their existing salaries—which could have a highly positive impact on their job satisfaction. Indeed, 97 percent of workers said their perception of their employer improved because they supported the HERfinance program in their factory. When we started the HERfinance pilot in 2012, we aimed to test the hypothesis that the HERproject model, which has worked so well for achieving improved health outcomes for women, would translate to improved financial inclusion outcomes. Given the positive results revealed by our surveys, and supported by the many stories we heard from women and men directly, we believe the program has. I encourage you to read the full report, which reveals that there is a clear need to improve access to information and services for the millions of low-income women and men working in global supply chains. My hope is that our results will inspire multinational companies, employers, civil society organizations, and donors to prioritize and support programs like HERfinance, and that this will lead to many more stories like those of Kamala and Nagrathna. To get involved, please contact us at getinvolved@herproject.org and join the conversation on Twitter at #herproject.